From idea to exit, we support our members through all stages of their startup journey. Our diverse community is home to thousands of members around the world, in the US, Europe and India. We help when *you* need it. Opt-in to our free programme for growth support and opportunities tailored to your startup's needs. Whether you’re bootstrapped, venture funded, or need support with raising; we help you scale without taking equity. We work to be the most diverse, inclusive and collaborative home for startups worldwide. Our staff and members create strong relationships to help you give and receive support, build a valuable network and generate business opportunities. Surround yourself with like-minded peers who share and understand your challenges and can help your business get better, faster. Crowdsource knowledge from fellow founders, engineers and commercial specialists via our online member network. TechHub designs and runs a programme covering 1000 events a year worldwide, for our members and the wider startup community. From investor and corporate engagement, to top-notch speakers and experts, we curate opportunities tailored to your needs. Our TechHub home keeps you close to everything you need for work, travel and more. All essentials are covered – meeting and breakout spaces, high-speed internet, printing, a stocked kitchen, weekly breakfasts and more. Whether you’re working part time or 24/7, want to drop in occasionally or have your own dedicated desks for your team, we have you covered. As your team scales up or down, adapt your membership to what you need. Looking to scale your business internationally? All TechHub memberships are global, giving you fast and easy access to investors, specialists, support programmes, workspace and opportunities at any TechHub location worldwide. We love to celebrate our members' successes! Check out inspiring stories from TechHub members and alumni below, and visit our Membership Benefits page to learn more about the ways in which we support our members. Callsign grew from two founders in 2012 to a current team of over 50. 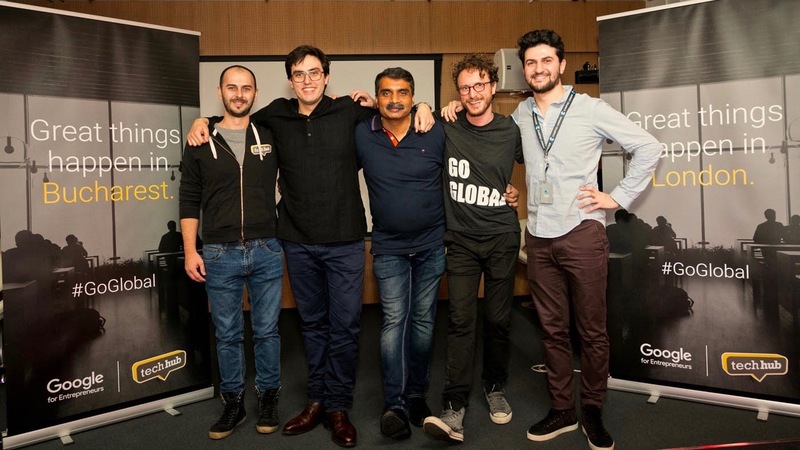 These long-time TechHub members raised a $35m Series A in 2017 (led by Accel and PTB Ventures) to scale their AI-based authentication business to the US, Asia and the Middle East. The technology is used by some of the world’s largest financial institutions and hundreds of thousands of users globally. 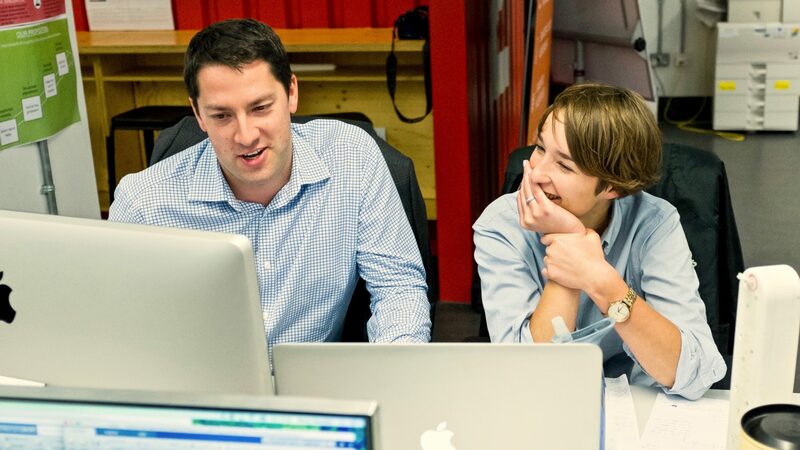 Cloud communication API platform Nexmo’s co-founders joined TechHub in 2012. Over three years, they grew their TechHub-based sales and tech teams to over 70 people, raised multiple rounds of funding and acquired global customers such as AirBnB. The company was acquired for $230m in 2016 by US-based Vonage, one of the world’s leading VOIP communication companies. 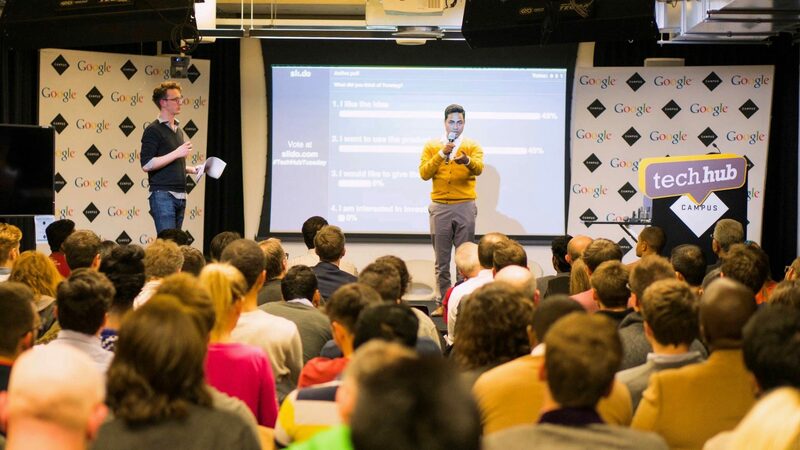 UK-based co-founder Alexander Trewby picked TechHub to be Divide’s springboard into the London startup ecosystem, giving the company’s very first UK pitch at TechHub’s Demo Night in 2012. The BYOD device management platform subsequently expanded to London and was acquired by Google in 2014. This India-founded customer service platform bootstrapped its way to 100+ employees, now serving major global brands such as FedEx and General Electric. Kayako’s founders grew the company’s European operations from TechHub to scale globally and reach customers across time zones. Their headquarters and founding team are based in TechHub London. 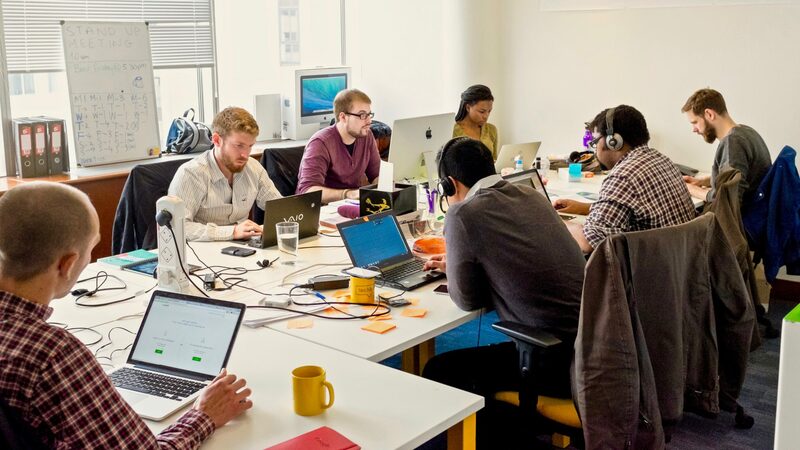 All TechHub memberships are global, giving you access to our startup support programmes, members-only community networks and drop-in workspace in every TechHub in the world. Lonely Founder? New to the ecosystem? Need a part-time workspace? Join the global community and drop-in whenever you're around! Whether it's just you or as your team begins to grow, become part of the community with your own desk(s) and 24/7 access. We understand the challenges of high growth startups too. 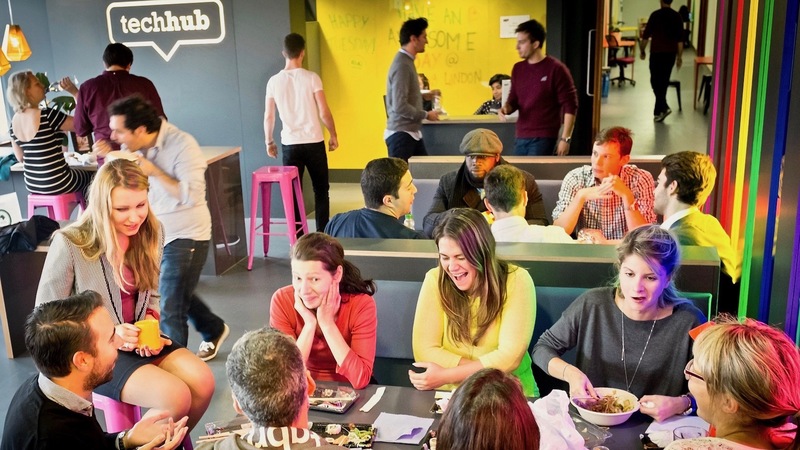 Get your very own private space within TechHub and stay within the community as you grow! A one-day membership - try out our space, meet our team and see if the TechHub atmosphere and membership is right for you. A flexible membership allowing you to drop in part-time, between 9:00-18:00, Monday-Friday. All members can rent conference rooms for a flat hourly rate via our easy-to-use mobile app. We run hundreds of local events a year and 1000 events a year worldwide - both for our members and the wider startup community. Find out more about what our programme offers and the types of challenges we support startups, founders and their members teams on. 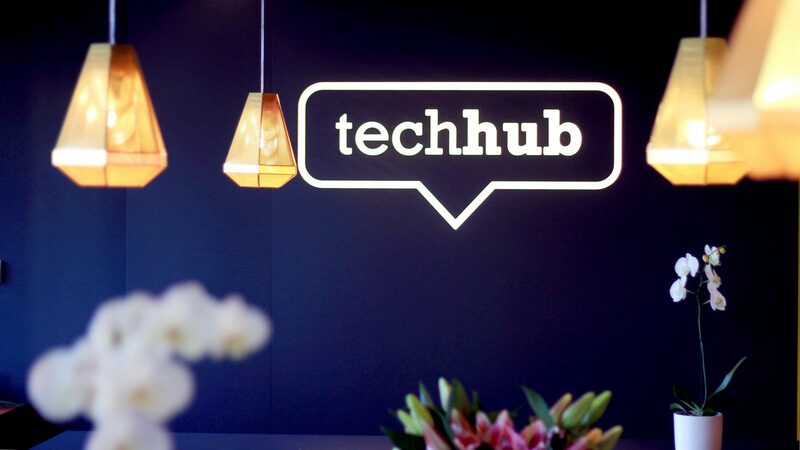 Check out our global event calendar to see what's on at your nearest TechHub. Filter by location, topic and public/members-only events. Have questions? Want to participate as an attendee, mentor or speaker? Visit our contact page to get in touch with your local Programme Manager.